After another hiatus we are back. „Heart of Steel“ will be re-released on all major streaming-plattforms. 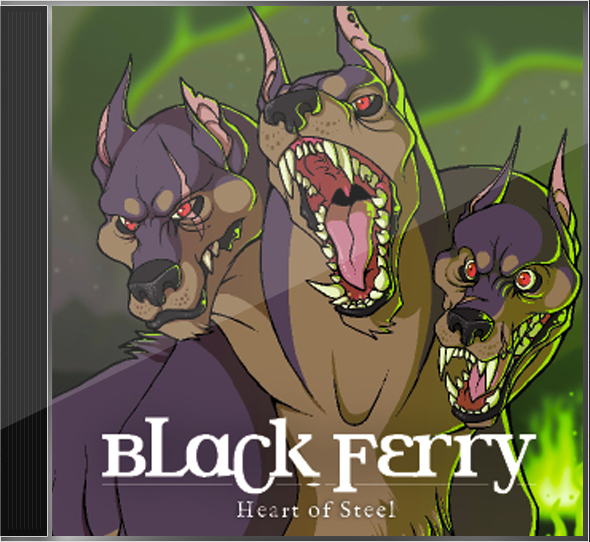 We’re happy to announce that our second album, „Heart of Steel“, is ready to see the light of day and will be released this Fall. We look forward to sharing it with you! New Website – New Album! After a long period of nothingness we’re back on track with a new website – and nearly done producing our second album, which is going to see the light of the day this year! We’re also in the process of applying for various concerts and festivals throughout 2016. Stay tuned for updates – we’re looking forward to seeing you! Copyright © 2019 Black Ferry. Proudly powered by WordPress. Blackoot design by Iceable Themes.